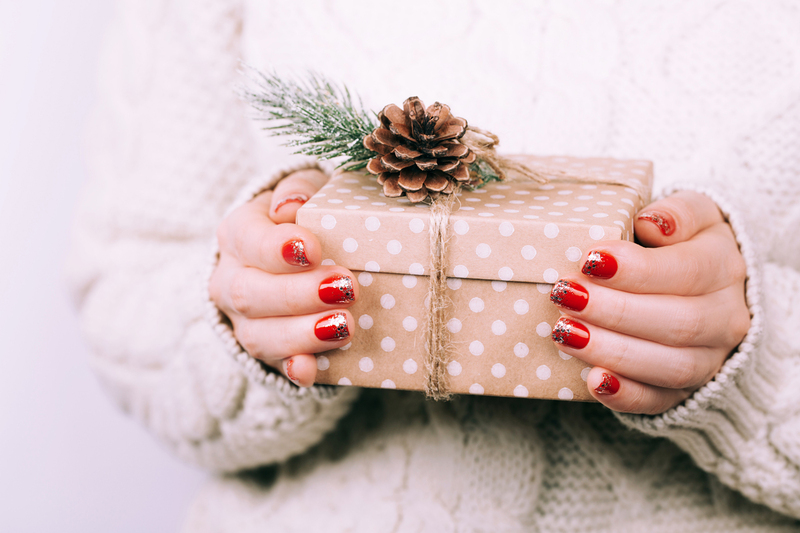 Get your home ready for the holidays! 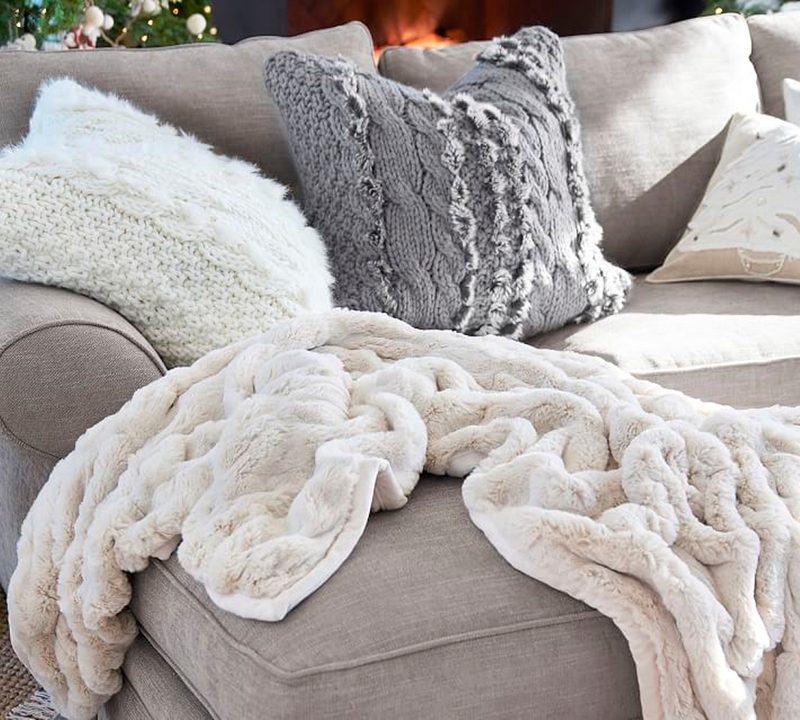 When the cooler weather arrives, warm your home with cozy textures and festive decor. 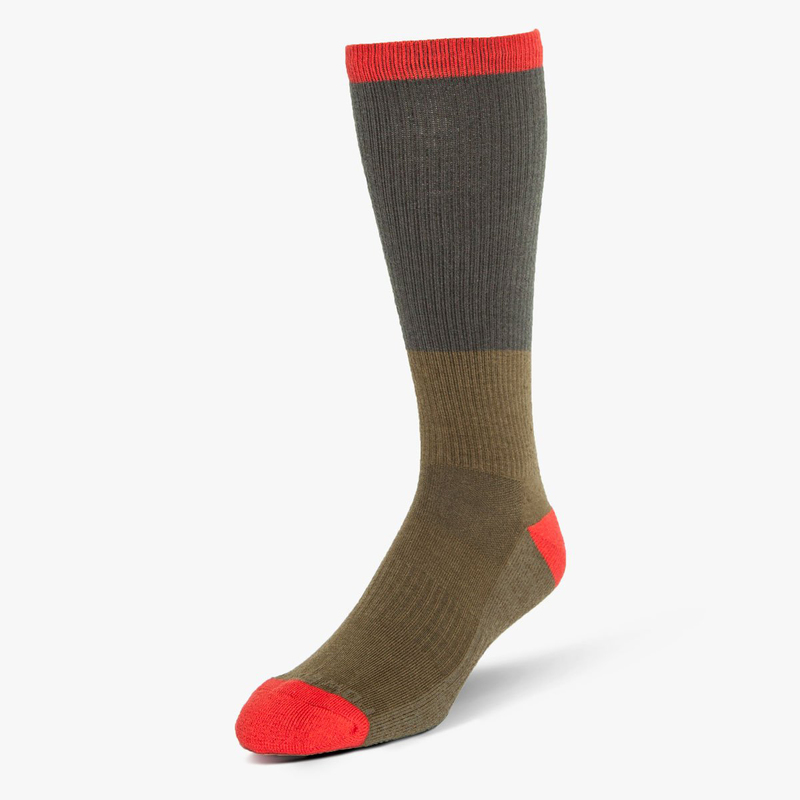 Whether your style is extravagant or minimal, here are some ideas to get you into the holiday spirit! 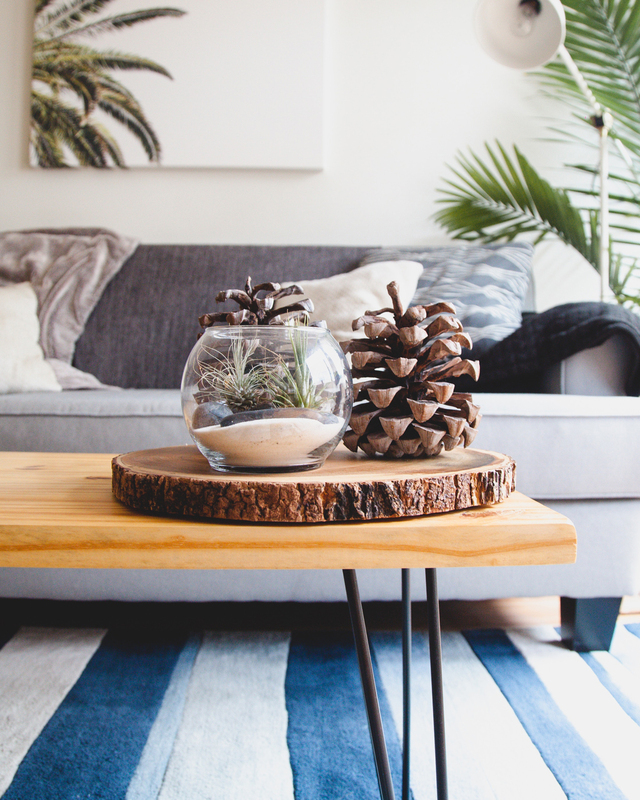 Bring the outdoors in with natural elements like pine cones and fir branches. 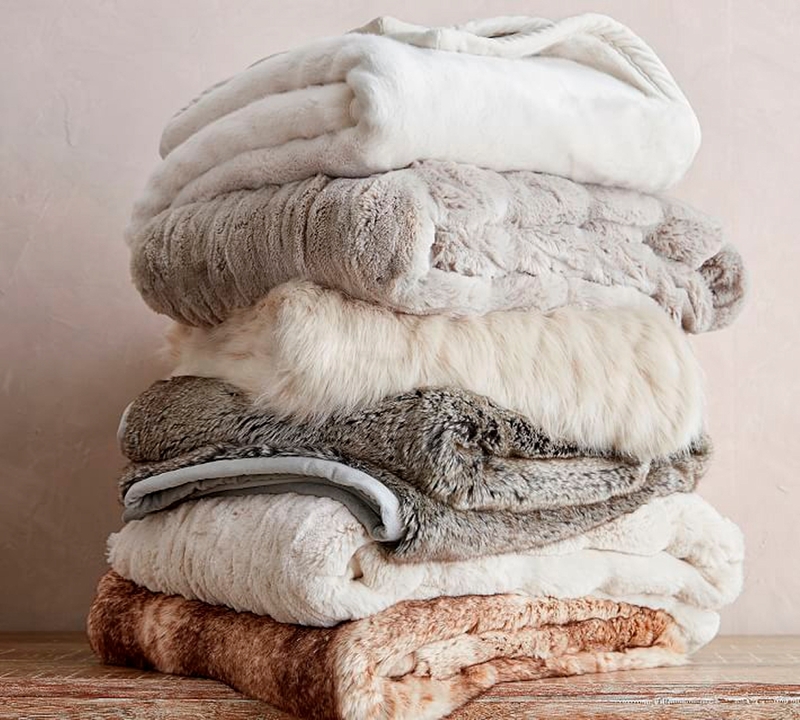 Add some plush textiles to soften up your living room and bedroom. Involve your kiddos in the fun. 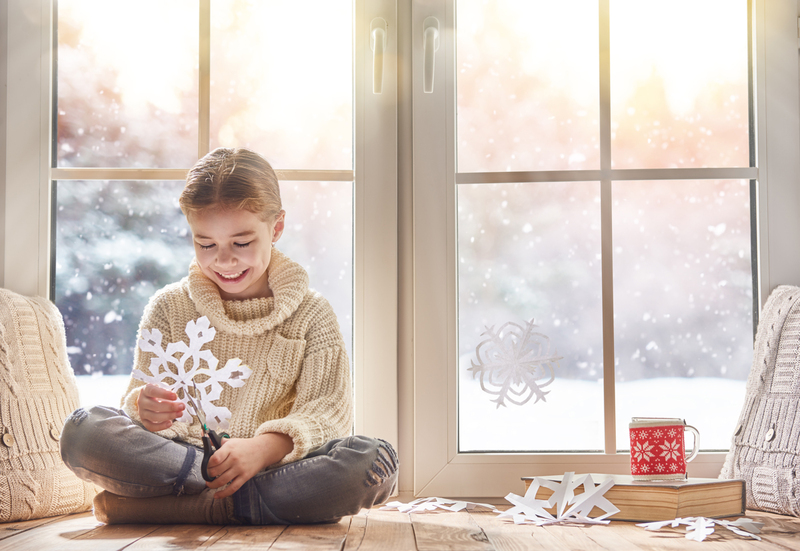 Help them make paper snowflakes to adhere to the inside of windows. 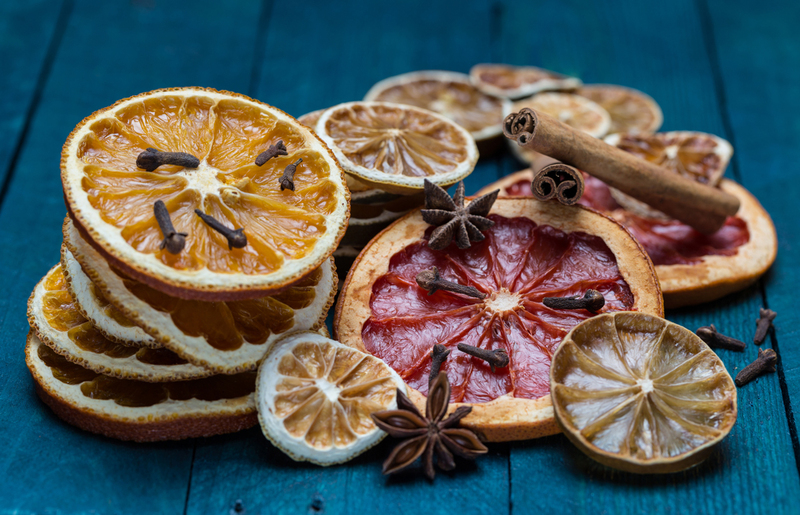 Keep your home smelling festive with homemade potpourri using dried oranges and lemons, cloves, cinnamon sticks, and star anise. 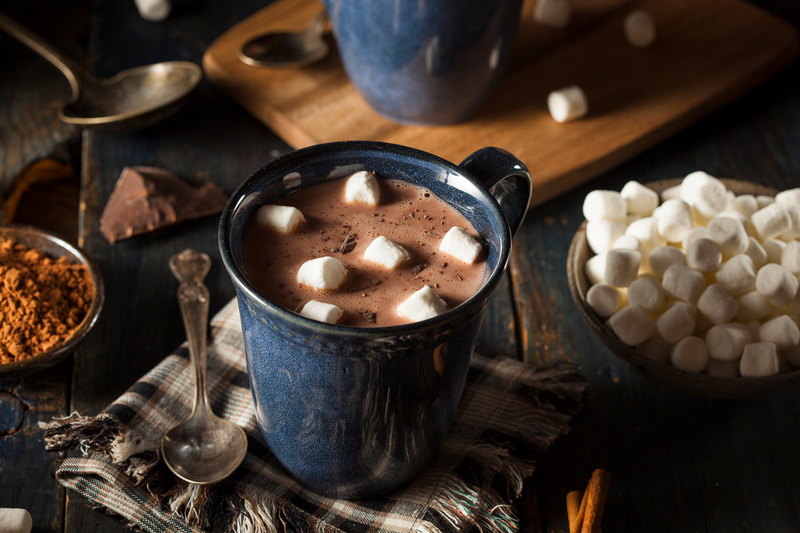 Set up a cocoa bar with all the fixins’…mini marshmallows, peppermint sticks, freshly shaved cinnamon. 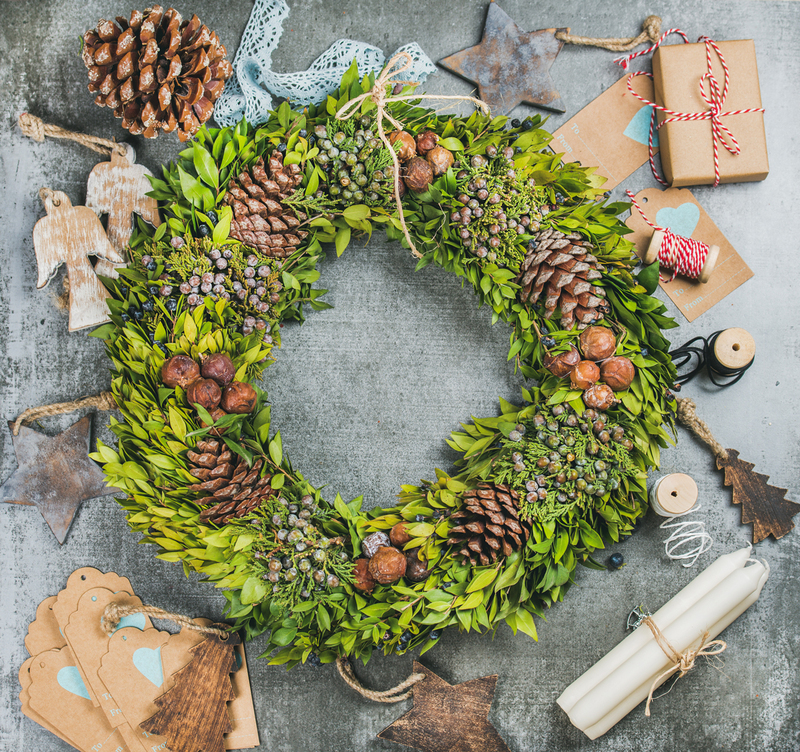 Make one-of-a-kind packages with simple basics like brown paper, twine, pine cones, and evergreen sprigs. Use an oversized 3-foot round wreath as a signature statement above your mantle. 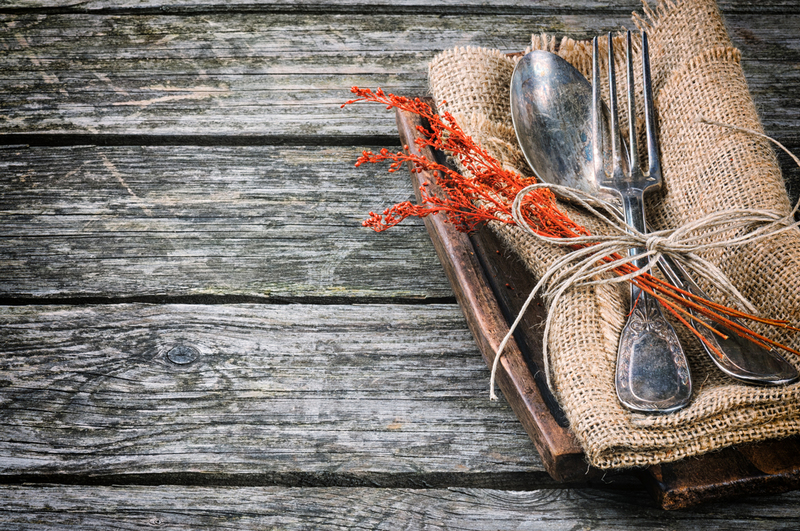 Use burlap for added textural interest—place it as the base for mantle decor, as a table runner, or as a cute way to present your silverware. 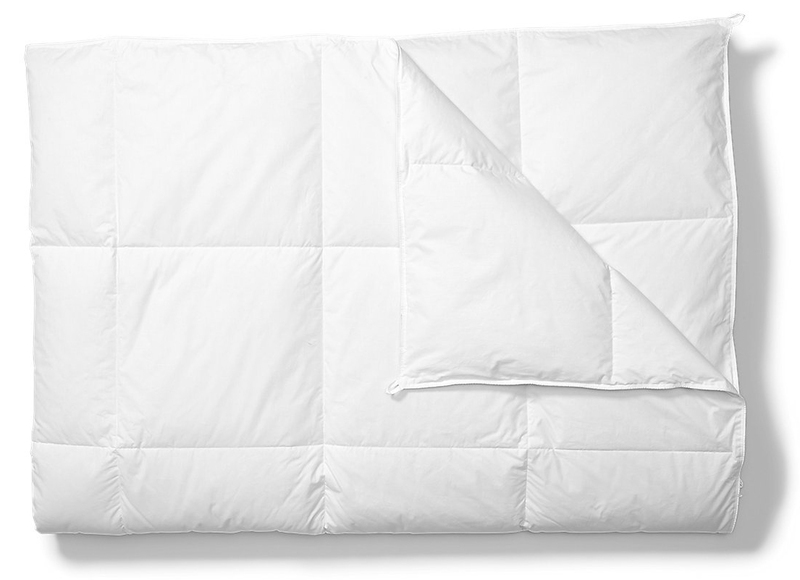 Check back next week when we share tips to get your guest room holiday ready! 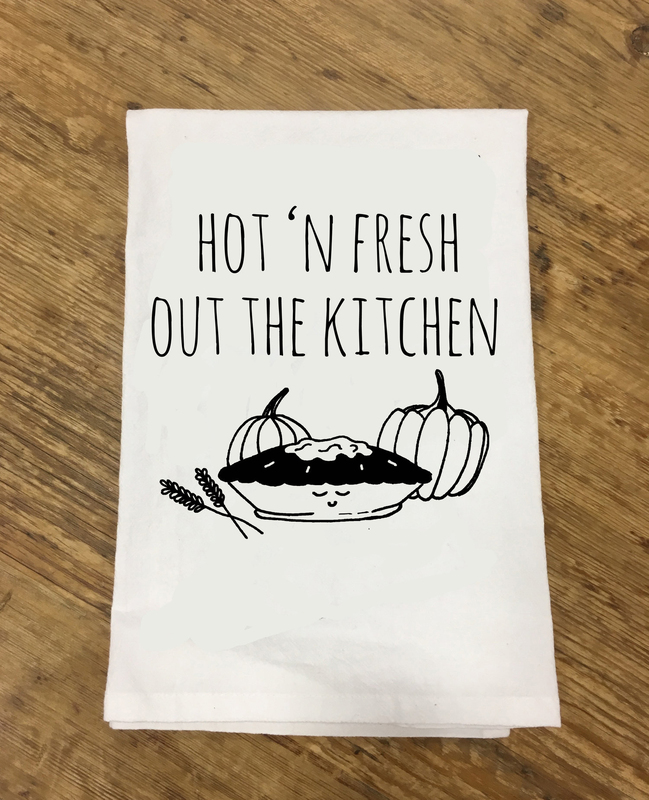 We shared this story with you in our Fall/Winter 2018 Issue of NEST Magazine. To view the full issue, click here.